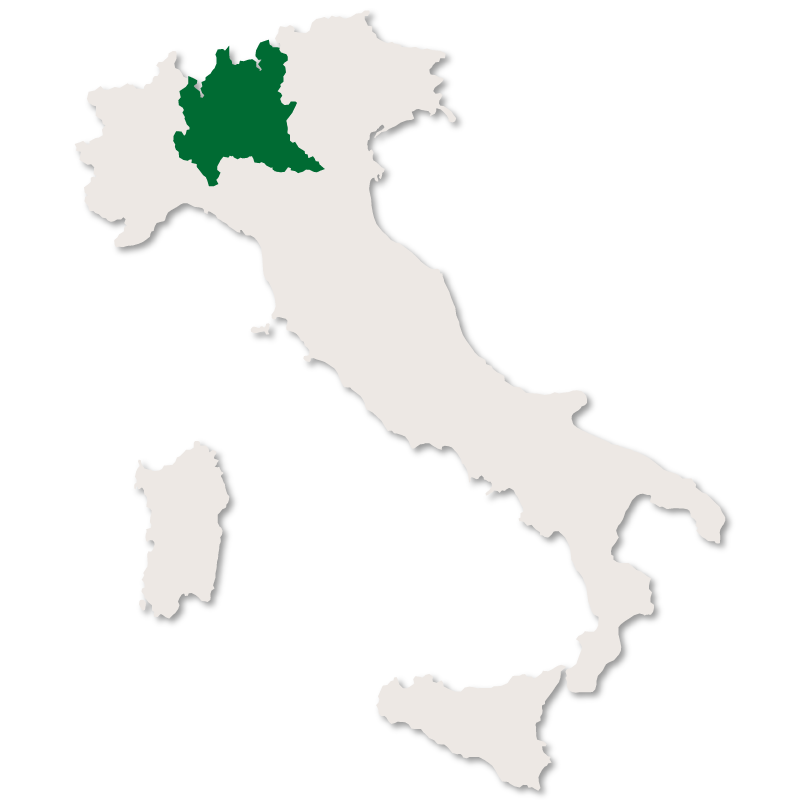 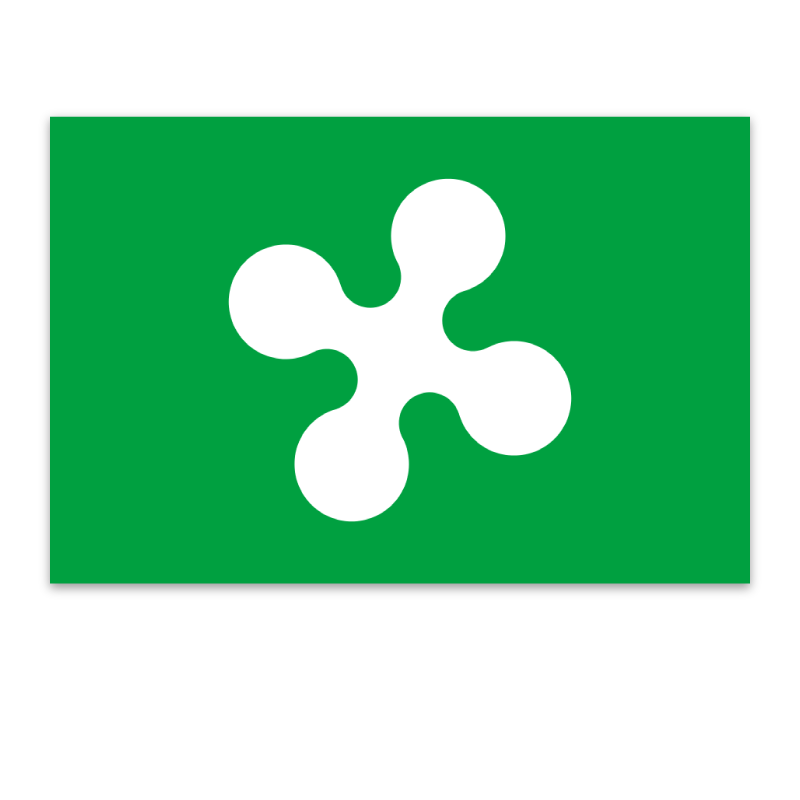 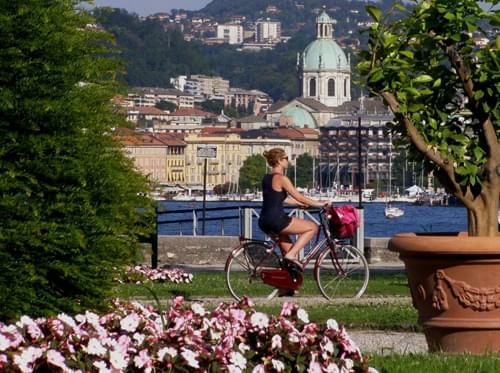 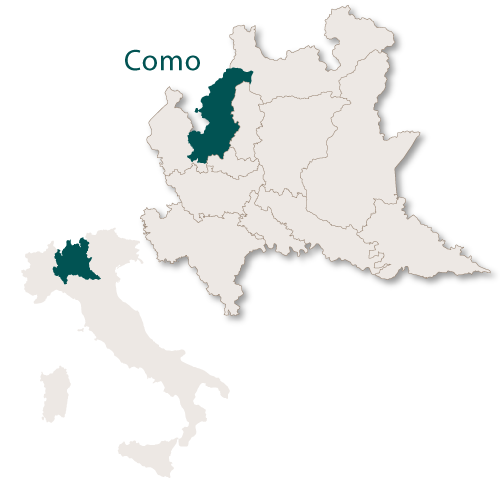 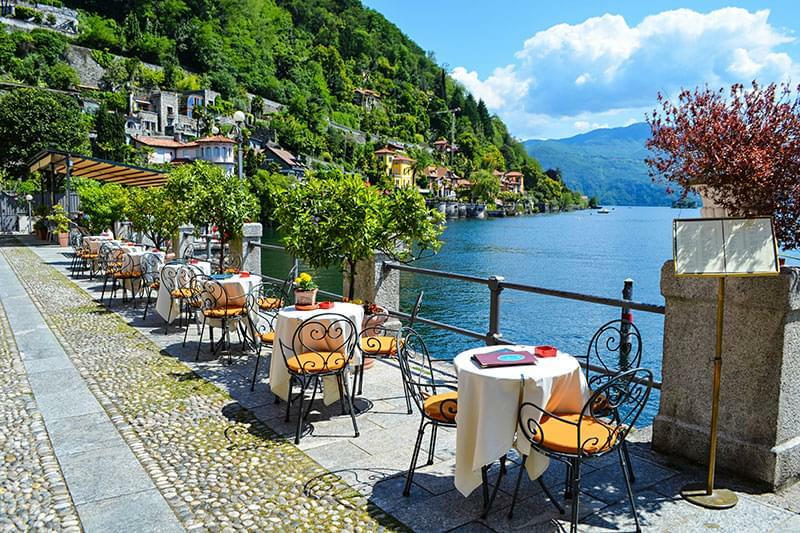 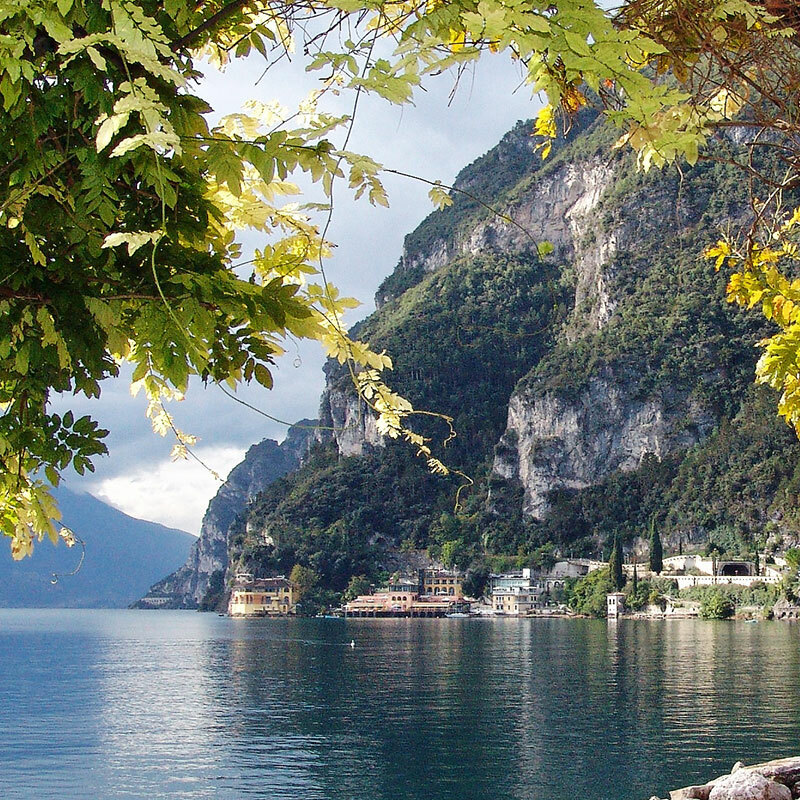 The province of Como is the northernmost provincein the region of Lombardy and covers an area of 1,288 sq.km. 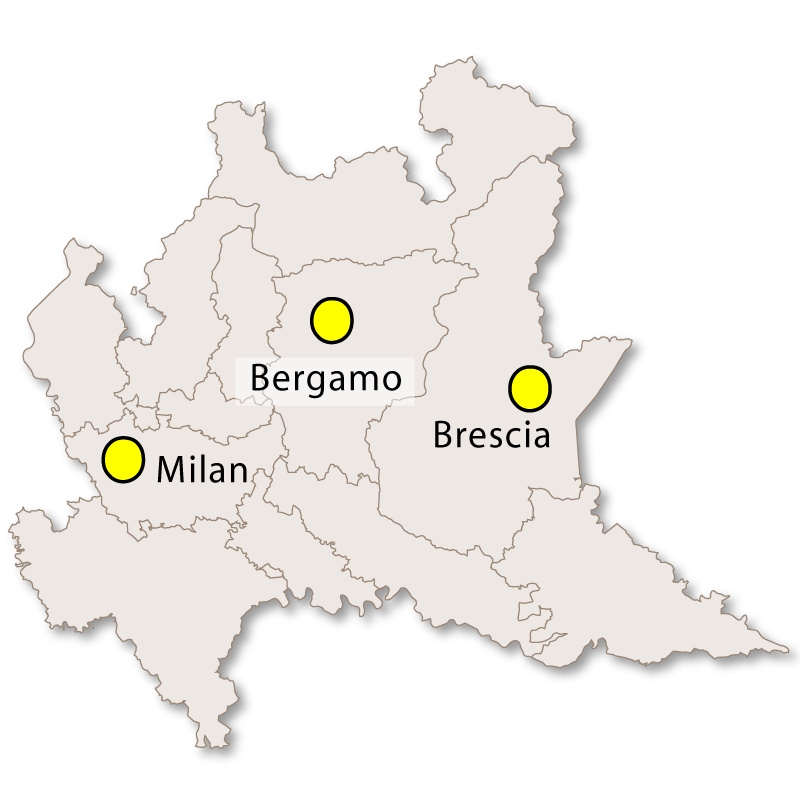 It borders Switzerland to the north, the provinces of Sondrio and Lecco to the east, the province of Milano to the sourth and the province of Varese to the west. 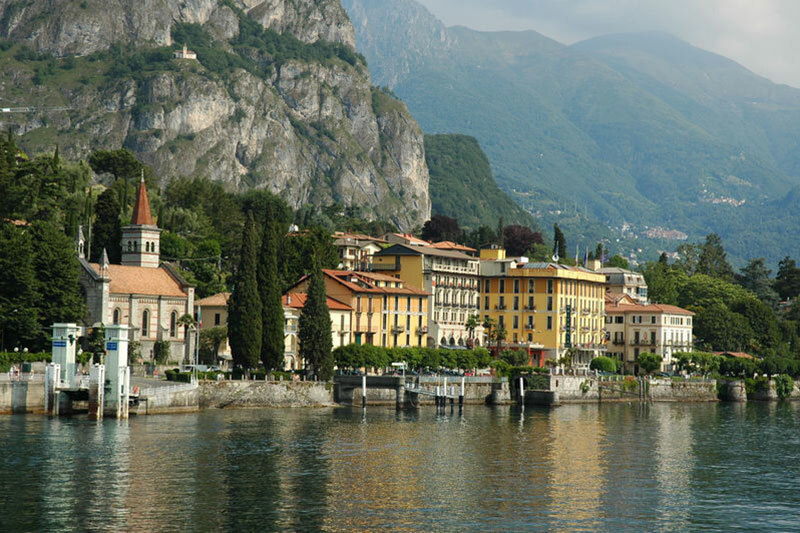 This province contains the beautiful glacial Lake Como and is a popular tourist destination with some of the most beautiful scenery in Italy. 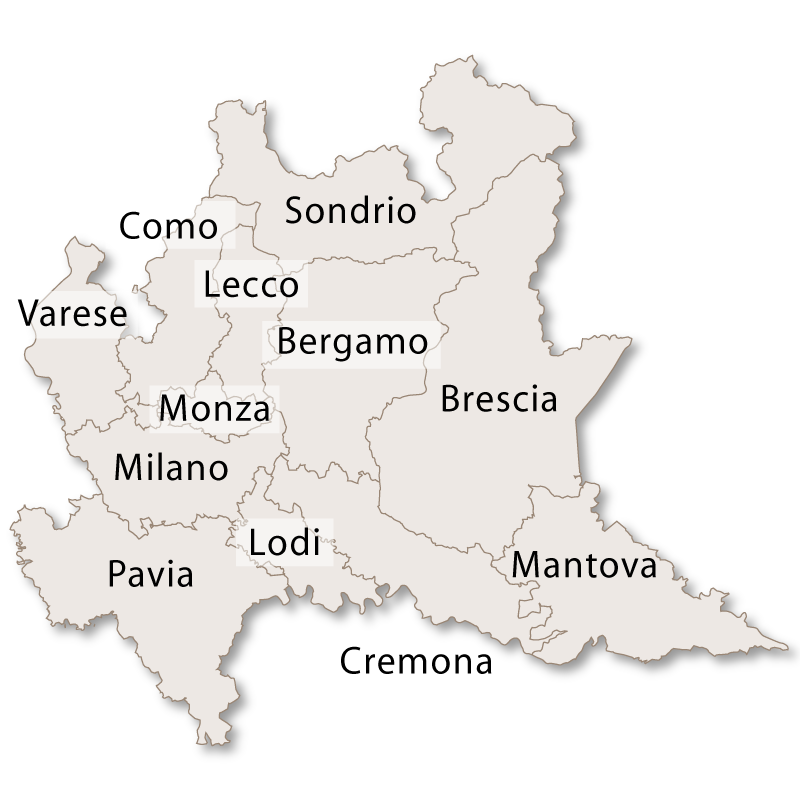 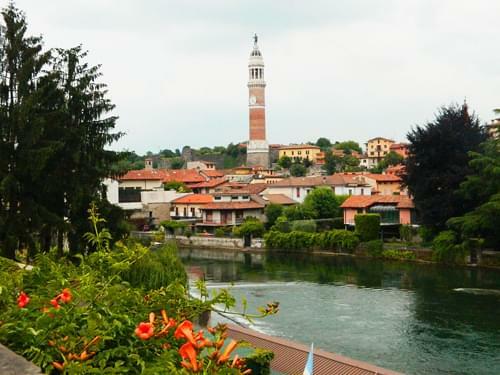 The capital city of the province is Como with the second city being Cantù.